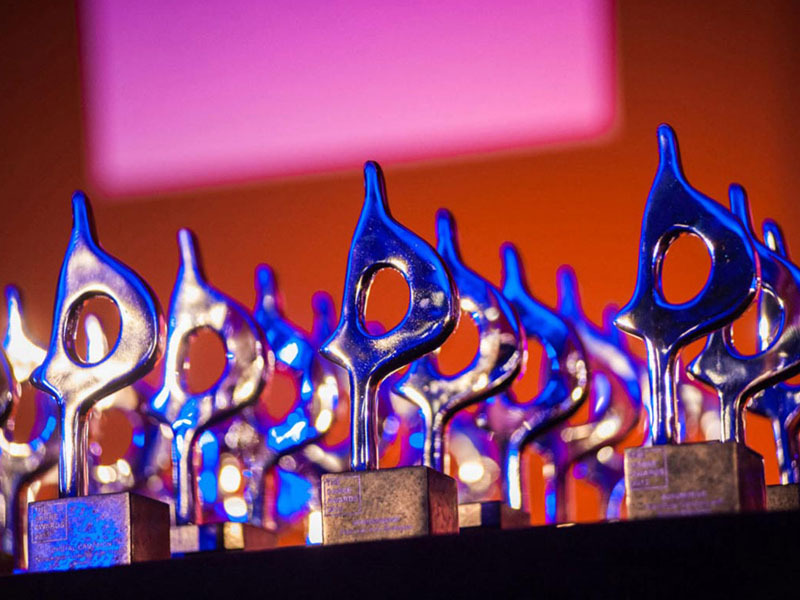 Midsize honors for MWW Group; Coyne PR gets small agency award; 360 Public Relations and k-global also honored. One of the few signs of continuity was the elevation of longtime BM exec ad corporate and financial practice leader Pat Ford (pictured) to US chief executive. It was a sound decision—the first of many, as it turns out—and has been rewarded by steadily improving performance in the US, which has led Burson’s global recovery and established itself once again as one of the toughest competitors in the business. Together, Penn and Ford have strengthened the firm’s senior counseling ranks with big names such as former deputy secretary of state for public diplomacy Karen Hughes and former White House press secretary Dana Perino; introduced a new methodology (and brand platform) with the evidence-based communications approach, which draws heavily on Penn’s credibility in the research arena; enhanced its digital capabilities; and led high-profile campaigns for Ford, Intel, and Foxconn (the Chinese supplier at the center of a crisis over a spate of suicides). In 2010, the firm grew by double-digits in the US (and slightly less than that internationally), while achieving record profit margins. There was new international business from the likes of Bayer, Bosch, Ford, Heineken, Merck, Roche and Sony, and in the US from Bridgepoint, Discover Financial Services, Hawaiian Airlines, Livestrong, and Shire. That momentum has continued into 2011, with new assignments from Coca-Cola and Microsoft. It has been six years since MWW Group last collected our Midsize Agency of the Year award, and in the intervening years the firm has grown only modestly. But 2010 was a watershed year: it is no coincidence that it reported its strongest topline (12 percent) and bottom-line growth in some time in the same year chief executive Michael Kempner bought the firm back from former parent Interpublic. Perhaps that’s why the firm seems to have been energized rather than distracted by the buyback. The firm picked up 75 new clients, including new work from blue-chip brands Sara Lee, Nikon, Samsung, Deloitte, and the Bowling Proprietors Association. More than 40 new hires included chief digital and creative officer Jared Hendler and New York general manager David Herrick. And there was growth across the firm’s digital, consumer and corporate practices. If Coyne enjoys another year like 2010—fee income was up 32 percent to slightly more than $16 million—the firm will no longer qualify for our Small Agency of the Year award (the threshold is set, somewhat arbitrarily, around the $20 million mark). Yet there’s no question that the firm’s performance over the past decade makes it an obvious candidate for the award—one it probably should have won before now. Coyne is probably best known for its commitment to workplace excellence: it has been named best in its class to work for in our annual survey twice in the past five years, and has always finished in the top five. But its outstanding culture drives employees to do their best for clients, and the firm also enjoys a stellar reputation for client service, supported by the firm’s Results First creative process, which does pretty much what it promises in terms of delivering against client objectives. The firm has serious capabilities in categories ranging from food and beverage and travel and leisure to healthcare and manufacturing, with a client list that includes The Walt Disney Company, Goodyear Tire & Rubber, Shell Lubricants, Medco Health Solutions, Mary Kay, Campbell Soup, Kraft Foods, General Mills, and Hard Rock International, and last year was one of the best ever in terms of award-winning work: Bulldog Awards for its work on behalf of Bubble Wrap and Del Monte; Mercury Awards for Hard Rock, Goodyear and Disney; a Silver Anvil for work with the Harlem Globetrotters; and five SABRE nominees. Celebrating its 10th anniversary in 2011, Laura Tomasetti’s 360 Public Relations is not exactly an overnight success, but there’s no doubt that the past few years have seen the Boston-based firm establish itself as a formidable national player in the consumer arena, with strong capabilities in parenting and home products, entertainment and electronics, publishing and social media, and healthy living. The firm has seen revenues grow from $2.35 million in 2008 to around $4 million, with income up by close to 30 percent last year, thanks to growth from existing clients such as juvenile products company Doral, Disney Publishing Worldwide, and PBS, and new clients including Warner Bros. Interactive, Disney Baby, Showcase and Rubik’s Cube—many of which turn to 360 for its panel of 100 thought leader moments. Founded just over a year ago, in January of 2010, k-global began life with two advantages over most new agencies: the support of consulting and government affairs firm Interpoint Group (a network of 2,400 consultants) and the leadership of Paul Johnson, who had led Fleishman-Hillard’s Washington, DC, operations and most recently served as vice chairman of worldwide growth for the firm, overseeing its acquisition strategy. Johnson brought along senior level colleagues including Christine Middleton, Lisa Novak, Darren Katz, and Jim Morice to build k-global from the ground up, adding offices in Atlanta, St. Louis, and San Francisco and adding clients such as AARP, Washington Adventist Hospital, Somersault Snack Company and Atlanta Botanical Garden, establishing itself as a top-tier competitor in the Washington public affairs market and beyond.